Looking for an internship in the state of West Virginia? One website says you can find them in Morgantown or Charleston. GoodCall.com ranked Morgantown first and Charleston twenty-first on a list of the top cities with summer internships in the U.S. It’s part of the 2017 Best Cities for Summer Internships report compiled by the consumer research site. GoodCall reviewed data from 1,122 cities nationwide. 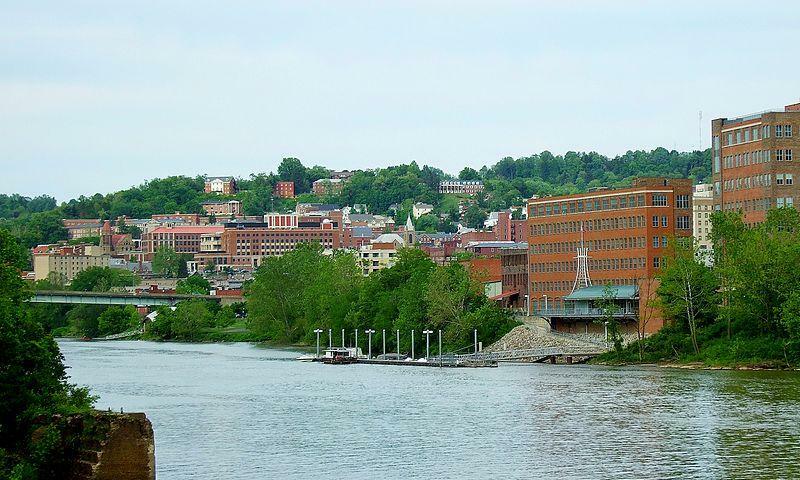 Morgantown had the 12th highest internships per capita, the 8th most restaurants and a median rent of less than $600. Charleston got high marks in a number of areas including networking potential, number of available internships, commute time and the relatively low cost of living and amenities. The site also looked at categories like crime rate and public transportation. 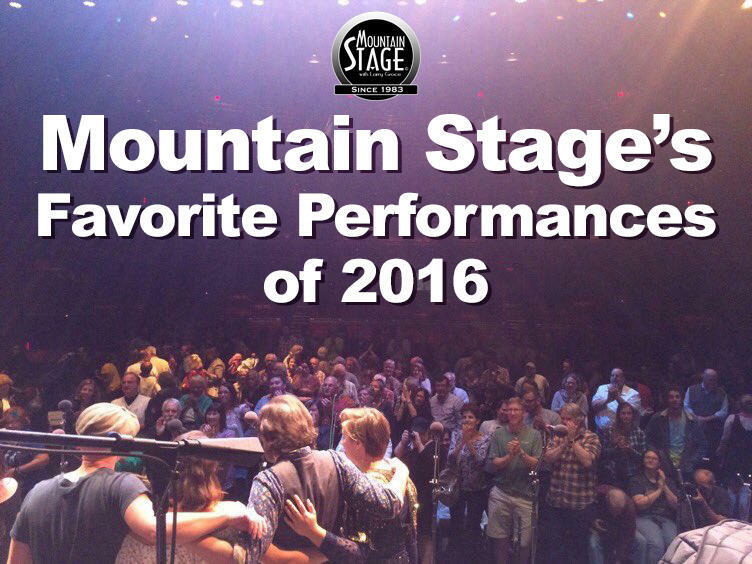 Wheeling, West Virginia was ranked 55th. 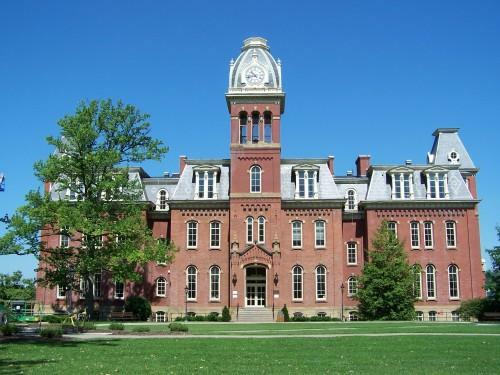 West Virginia University wants to increase its enrollment of international students. The Dominion Post reports the university recently released a bid request as it seeks companies to help with an overseas marketing effort. Companies have until May 19 to submit bids. Statehood leader Francis Pierpont died on March 24, 1899, at age 85. He was born near Morgantown in 1814 and raised for part of his childhood in Marion County. As a young adult, he was as an attorney for the Baltimore and Ohio Railroad and a pioneer coal operator. 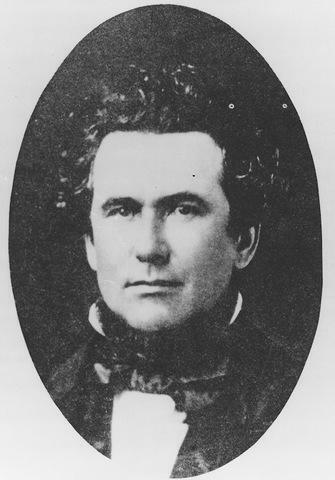 When the Civil War began, he helped form the pro-Union Reorganized Government of Virginia with its capital in Wheeling. In June 1861, he was unanimously elected the first and only governor of this government. 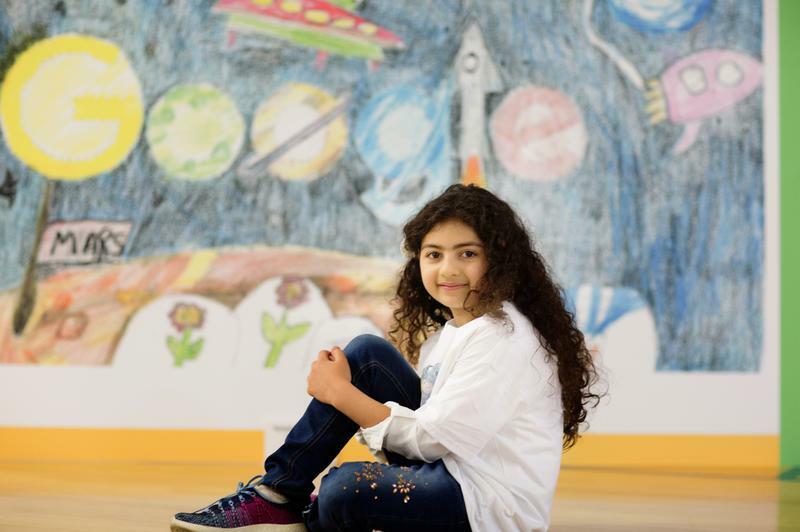 When the students at North Elementary School in Morgantown were called to a surprise assembly Thursday morning, they had no idea that one of them - a second grade student named Tarannom Rajaee - had won the statewide Doodle 4 Google contest. 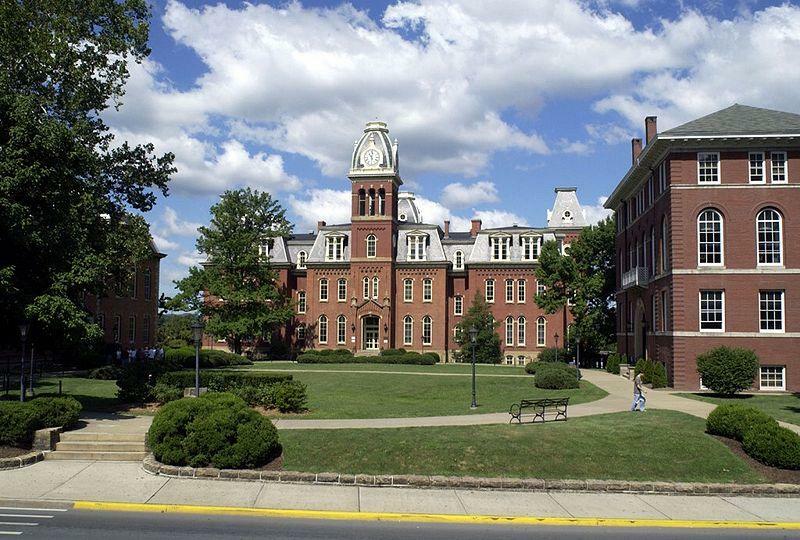 The West Virginia University Board of Governors has authorized the university's administration to proceed with working with other community partners on a new athletic and recreation complex.